Are you working on any sweet theme? If yes, then make sure to use all sweet colors and designs in your website to match its theme. A good example of this is the Dropdwon. For instance, if the main theme of your website is candies where different types of candies need to be displayed, choose such colors and user interface (UI) elements that are simple and sweet. t will help you attract more and more users to your website. 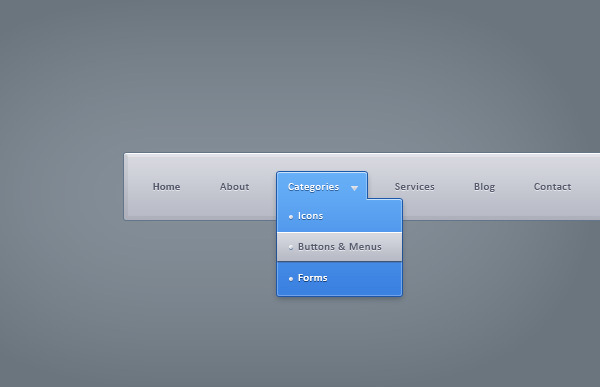 In order to implement this, you can pick a dropdown menu for your website design. 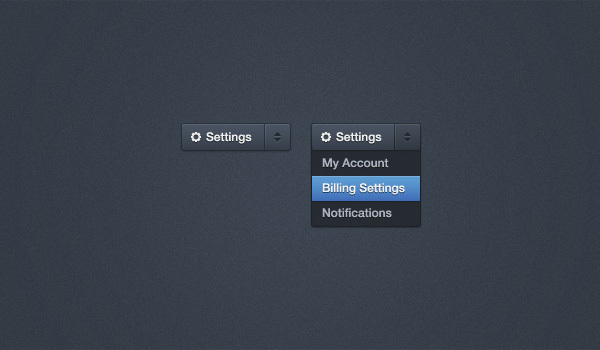 A dropdown menu looks simple, but its impact is greater. 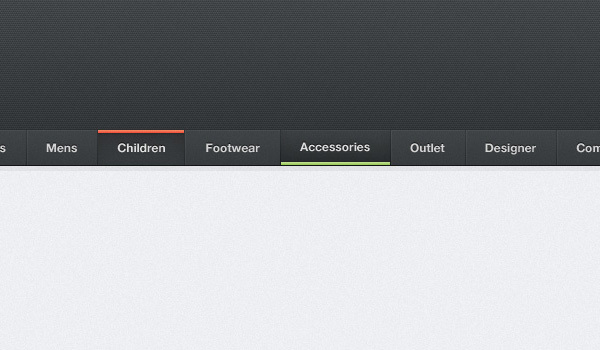 Also, users find it easy to use dropdown menu to select a particular category of their choice. You can get some templates for free also. 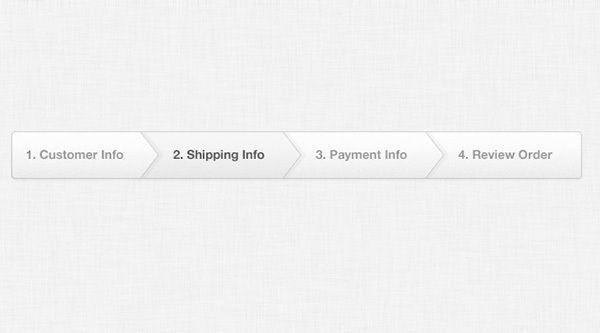 The readily available Dropdown menu features an amazing choice of candies. Its color scheme and design is also great. You can try this template for your website to attract more users’ attention. 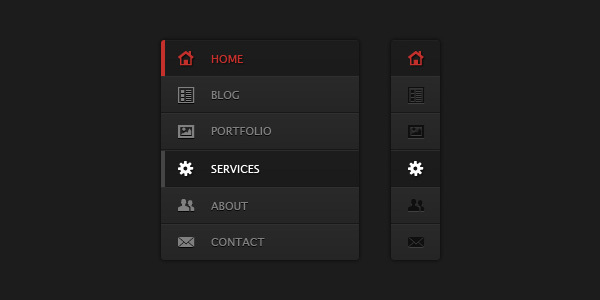 This user interface template has sweet color theme. It offers a great variety of candies to select from a dropdown list. 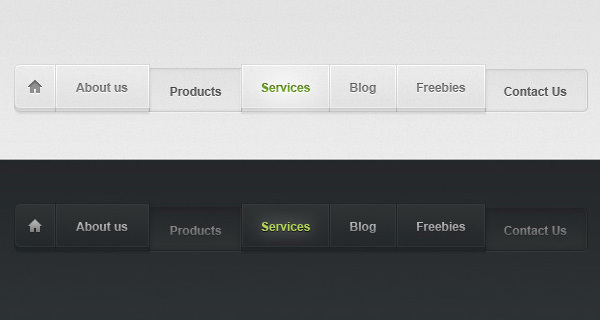 This template can add to a pleasant user navigation experience on your site. It is created in PSD format and free for use.